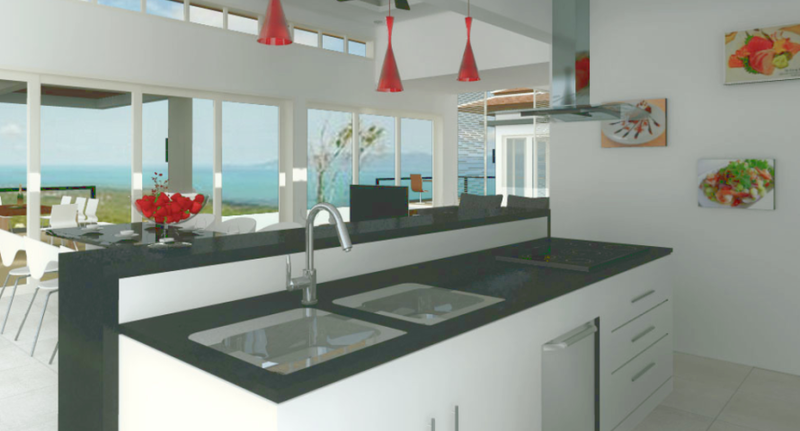 Our kitchen design team will deliver a compete service from conception, to providing 3D drawings, to completion and provide you with your dream kitchen that is both functional and stylish. Our team will help you make the most of space and provide you with elegant designs that suit your lifestyle. 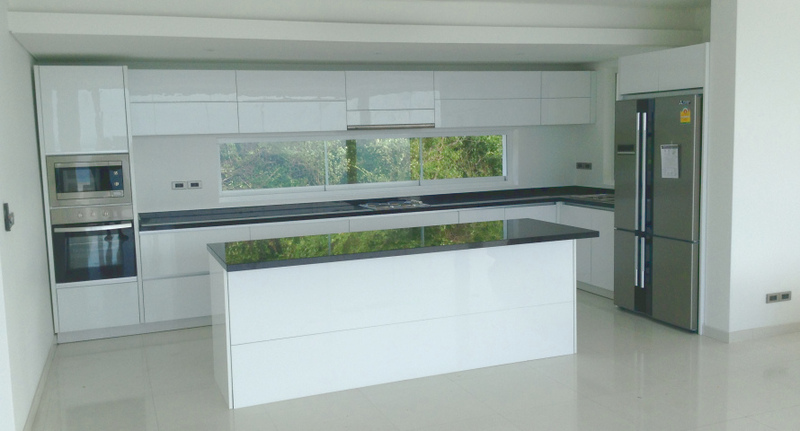 We can advise you on the best materials to use and have access to the finest hard wood, Thai granite, imported granite and other styles and types of work surface. 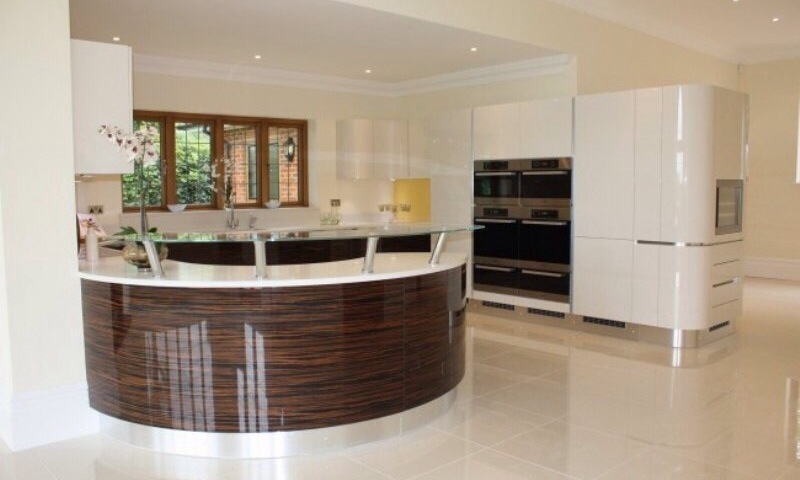 Not only can we create your perfect kitchen but we can help you to equip it too. 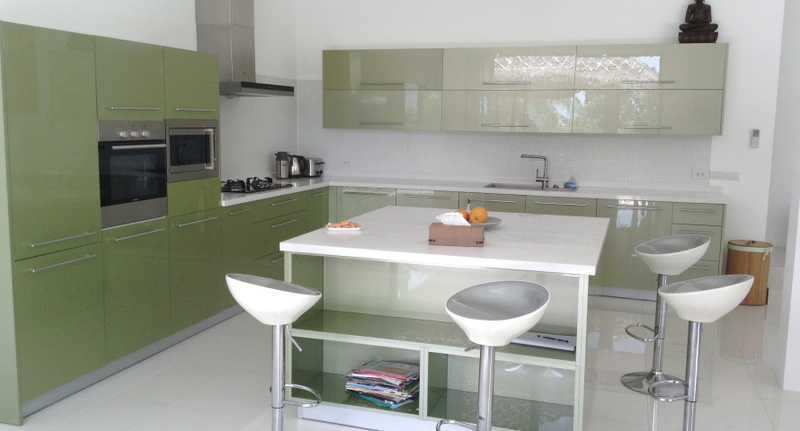 We have a wide experience of importing kitchen appliances to the island from within Thailand and overseas and can advice you on the brands that will meet your needs and expectations.